The IRS and state tax authorities continue to step up their efforts to collect unpaid tax, penalties, and interest. IRS collections efforts typically include the IRS issuing tax liens and/or seizing or garnishing paychecks and bank accounts, vehicles and other personal or business property, and real estate. The IRS may even enlist the courts to take property from the taxpayer or others who hold property belonging to the taxpayer. 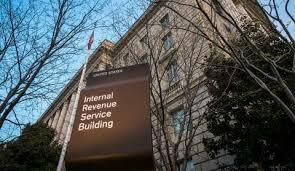 There are a number of ways to halt IRS collections activities, including negotiating with the revenue officer or their manager, filing a collection due process hearing request, entering into a payment or installment agreement with the IRS, filing an offer in compromise to try to settle the tax debt, or, in some cases, filing a bankruptcy petition. In other cases, it may be possible to get the IRS to agree to a temporary collection hold. There are several legal, procedural, and policy rules that the IRS and states have to follow when taking these collection activities. There are also legal, procedural, and policy rules surrounding all of the collection alternatives mentioned above. 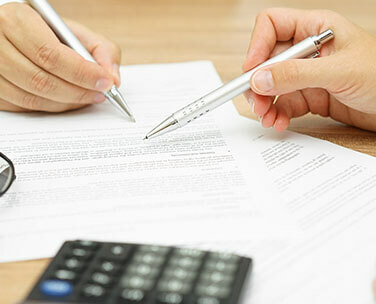 An experienced tax attorney can help ensure that the IRS and states follow these rules and that the rules are used to your benefit rather than your detriment. If your case is in collections you need to speak to an experienced tax attorney. Please call us at (713) 909-4906 or contact us online to schedule an appointment.